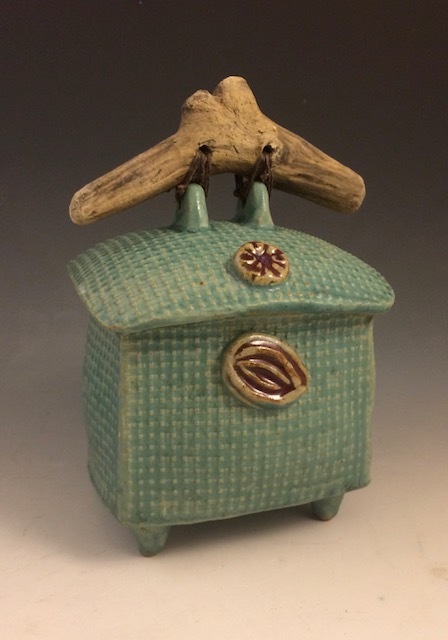 The Orchard Valley Ceramic Arts Guild fosters a creative, innovative, and supportive environment for the education of students, professionals, and the public in the ceramic arts. Senior (60+) - $35.00 (USD) Subscription period: 1 year No automatically recurring payments Senior members must be at least 60 years old. Student - $35.00 (USD) Subscription period: 1 year No automatically recurring payments Students must be registered Full-Time in a High School or College. Copyright © 2019 Orchard Valley Ceramic Arts Guild.